30 Pavilion Road is designed for both stylish private entertaining and meetings. It remains a hidden gem, a country-style Georgian house in the heart of Knightsbridge. 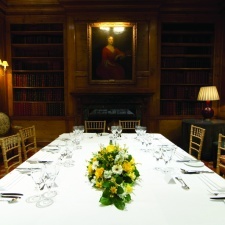 You can enjoy exclusive use of this remarkable house, allowing you to be completely flexible to create a bespoke event. 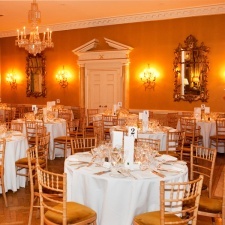 At 30 Pavilion Road when you hold an event only you and your guests will enter through the front door. 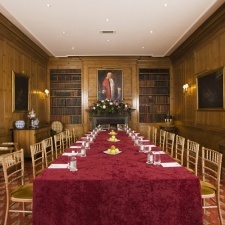 Whether it is a cocktail party for 240 guests or a board meeting for 10 the layout of the venue ensures that your needs will be met. Traditional British menus which can be tailored to your preferences or bespoke menus created just for you. A broad list of old and new world wines, but if your favourite is not there, they will get it! 40 I 30 is the restaurant and bar at the very top of the Gherkin - one of the most iconic buildings in London. So if you're looking to impress, you know what they say: big building. big...party. A relaxed home from home; kick back amongst stars from the surrounding West End stages.